It’s not whether you’ll sell your home. It’s how well your home sells. Preparing to sell your home and handling the demands and expectations in a hot market can be stressful. A smooth transaction takes a team. That’s the value we provide in a seller’s market. We coordinate the details and manage the players so you can focus on the next move. 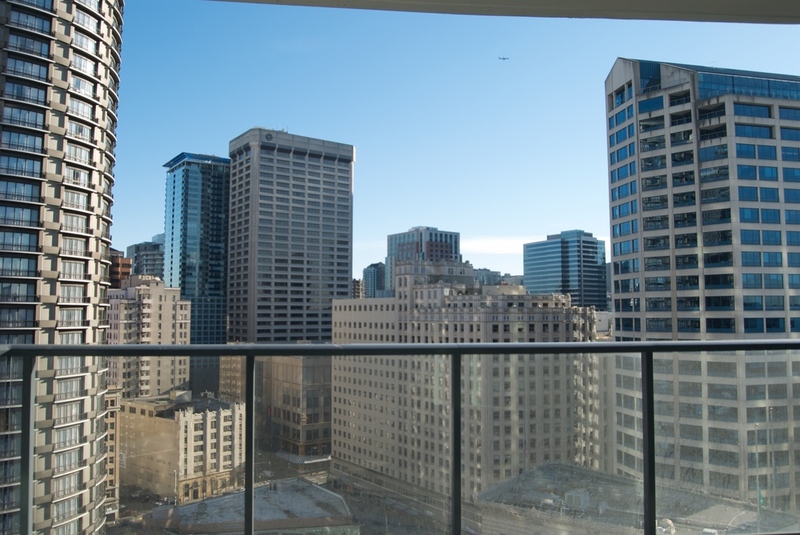 Premier Urban Living Opportunity, experience the lifestyle of Escala. Gorgeous 2 bdrm/2 bth home is equipped with Padini cabinets, slab granite counter tops, stainless steel Bosch appliance package, Cherry wood floors, oversized master bedroom complete with 5 piece luxury bath & custom murphy bed in guest bdrm. 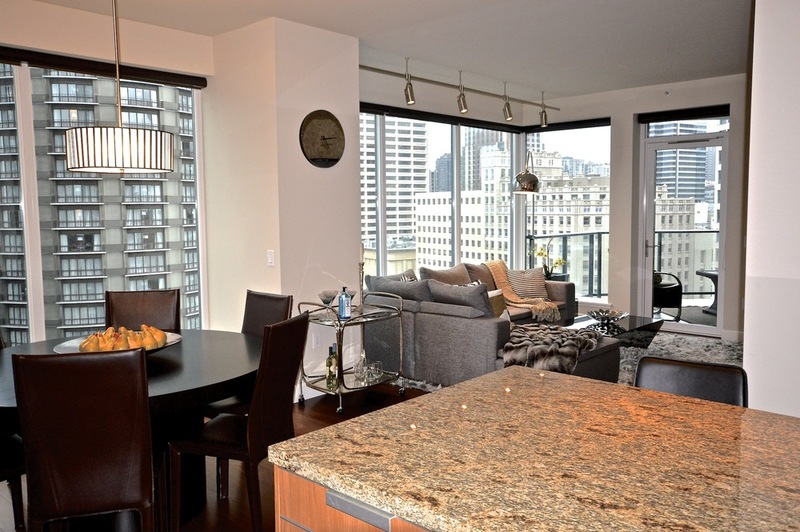 Enjoy outdoor living & fabulous city views from your oversized balcony. 30,000 sq ft of luxury amenities & 2 side by side parking spaces with storage to finish off the perfect package.